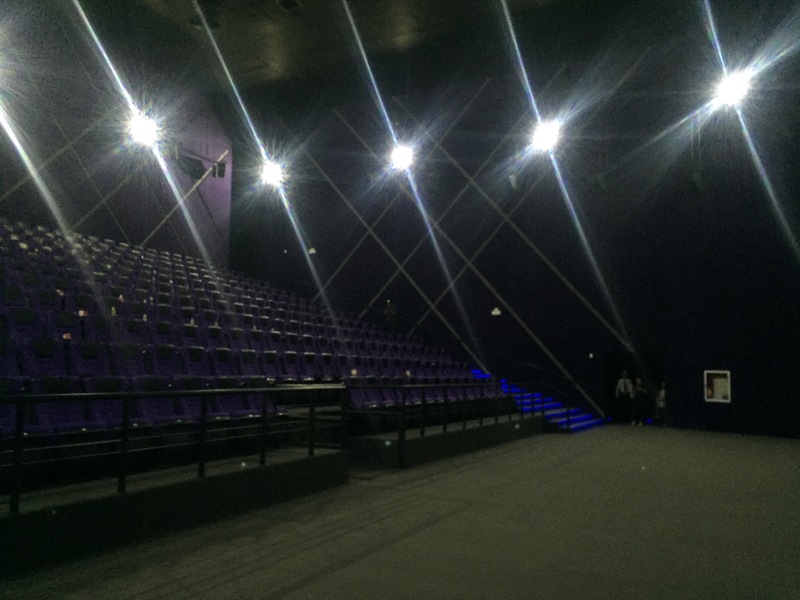 SM Seaside City Cinema opens the first laser projection system in South East Asia. 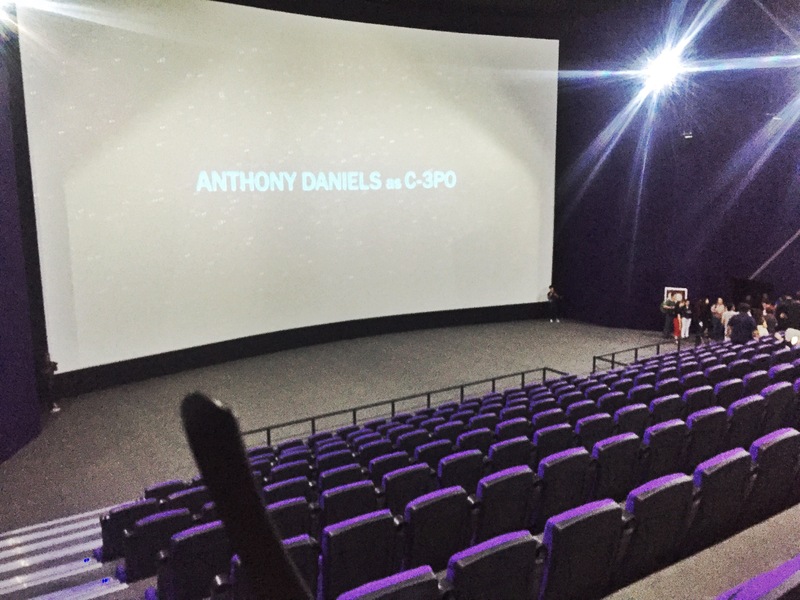 The LARGE SCREEN FORMAT which is 30% larger than the regular cinema screen size utilizes the Christie Technology that produces the brightest images with 80% illumination and the best 3D images with the most accurate colors. This is deemed to be the most immersive cinema experience by far. Guess what? It’s only for 300 pesos. Be among the first few in the planet to watch Starwars: The Force Awakens in this format. 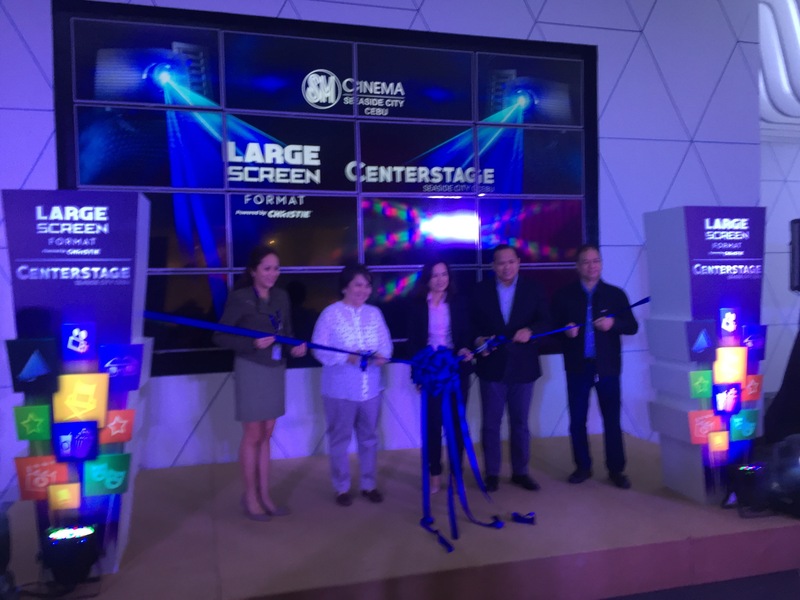 Good news: SM Large Screen Cinema will carry the film from its opening date and all throughout the MMFF season. Reserve ahead. Also opening is SM Seaside City’s “CENTER STAGE”. A hybrid between a cinema and a stage theatre, “CENTER STAGE” is the perfect venue for movie premieres, community plays, school programs, and live events with a maximum capability of 830 seats. Aesthetically striking even from its grand lobby, the theatre boasts of a versatile space with ample theatre lighting, 2 standard dressing rooms, and 1 star dressing room. On days that the theatre is not used for events, the cinema screen plunges down to reveal an impressive space ready for movie-watching. 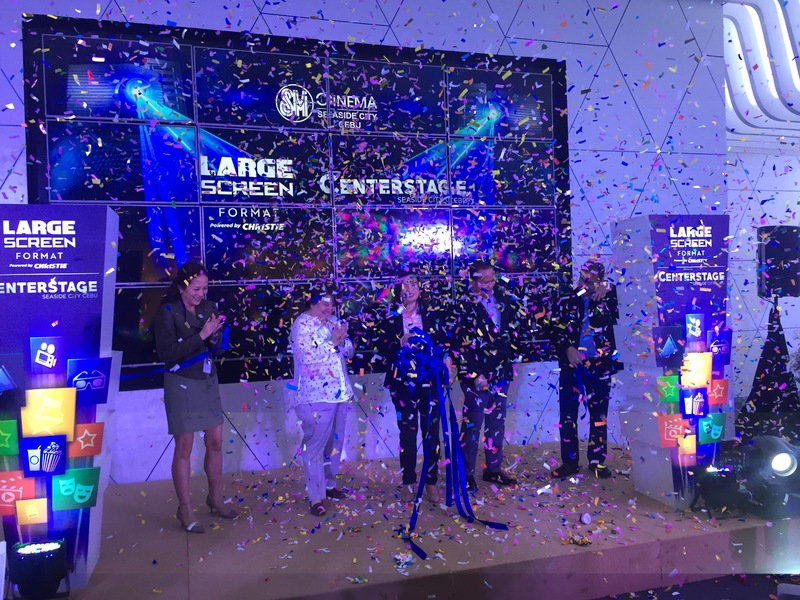 The Center Stage in SM Seaside City Cebu follows suit to the Center Stage in Manila, which has served as home to majestic movie-watching, pageants, concerts, and other grand occasions. 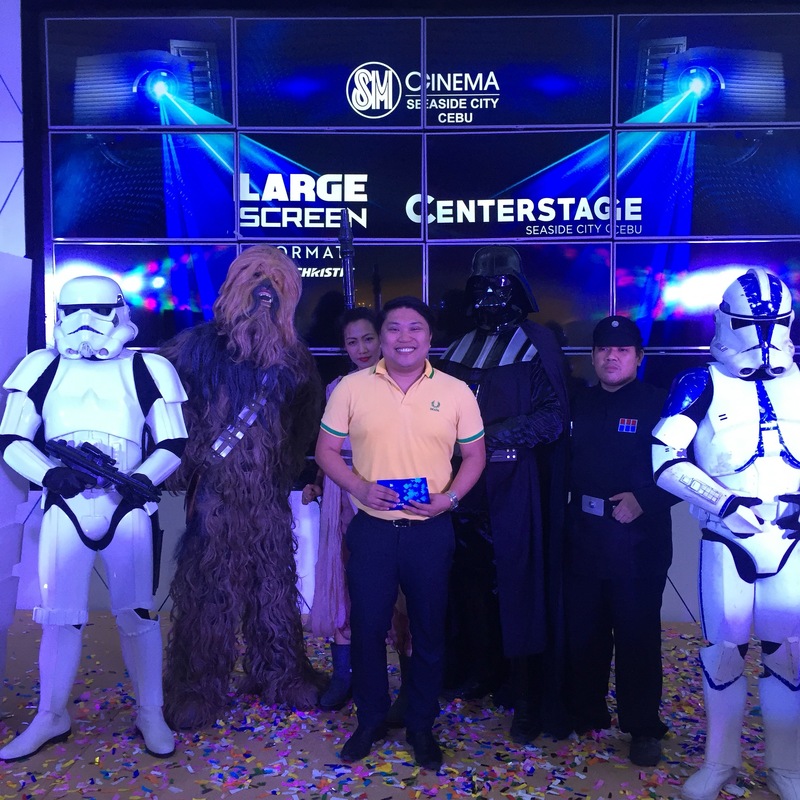 Offering the best movie options in the country: SM Seaside City Cebu earlier opened with 2 Director’s Club Cinemas and 4 regular sized cinemas at the SM Seaside City Cebu.